Make-A-Wish Western NY grants the wishes of children with life-threatening medical conditions to enrich the human experience with hope, strength and joy. 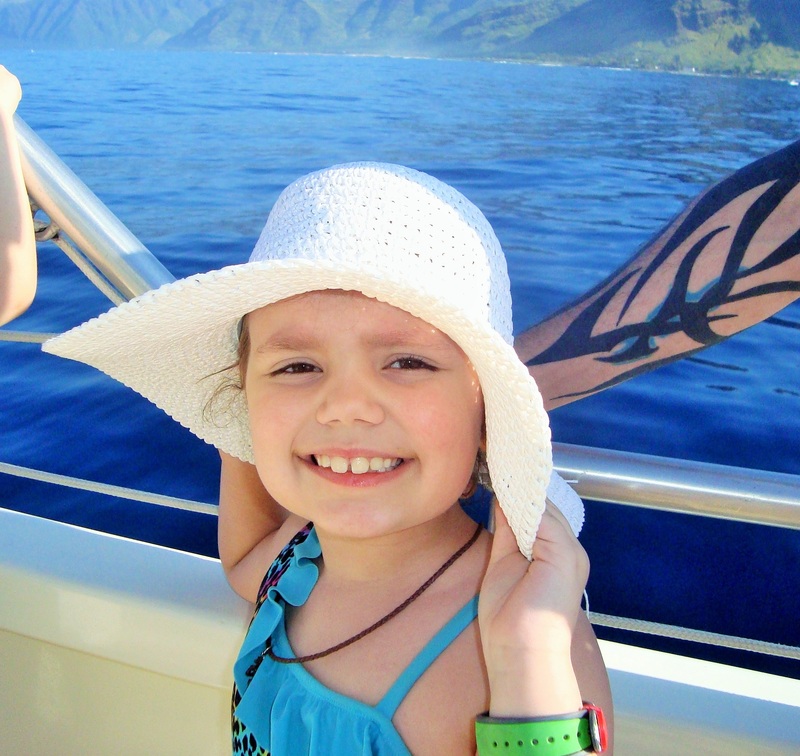 Nearly 65 children annually are impacted by the gift of a wish in the Greater Rochester region. A wish is more than just a nice thing. A wish come true helps children feel stronger, more energetic, more willing and able to battle their illnesses. For many, the wish marks a turning point in their fight. Doctors, nurses and other health professionals say the wish experience works in concert with medicine to make patients feel better emotionally and even physically. 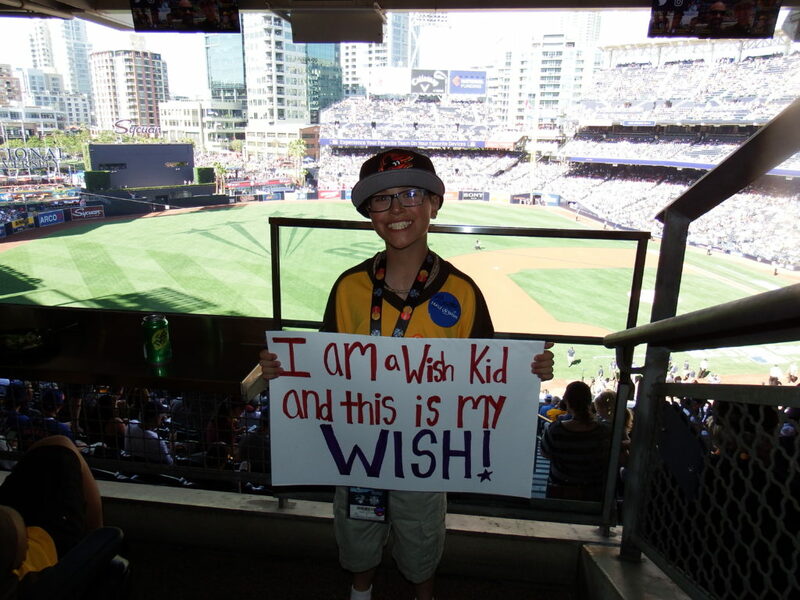 To refer a child with a life-threatening medical condition to Make-A-Wish, please use the referral form or contact (888) 869-9474 and ask to speak with Kelsey. Referrals can come through by a parent / legal guardian, family member, medical professional or member of the medical team and/or wish children themselves. 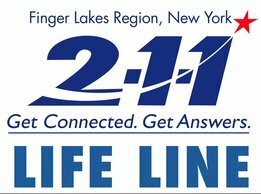 To learn more, contact our Rochester office at (585) 272-9474, visit wny.wish.org or like us on Facebook.